Full Mouth Solutions For A Fraction Of The Cost. even if you have been told there isn't any. We are ready to help you find a solution. Call us now! The Full On 5 is revolutionizing the dental industry as the new affordable All On 4. The Full On 5 is three implants on the upper arch and two implants on the lower arch. Having most of the benefits of the All On 4, but at a fraction of the price. 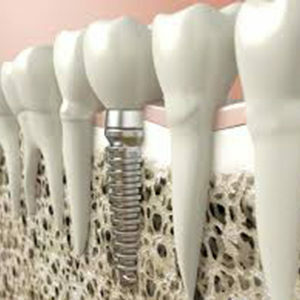 If you have ever considered dental implants, but were unable to afford them; this could be the solution for you. The Full On 5 is over 30% less than the cost of the traditional All On 4. With every case being unique, it ranges from 22k to 25k for a full mouth treatment. With multiple financial options available, it is easy for anyone to qualify. If you have missing or broken teeth, been told you don’t have enough bone for the All On 4, or financial trouble affording other full mouth implant solutions the Full On 5 could be a perfect fit. You are in the right place! Start by either filling out a contact form or calling us at 1-855-374-2662. We are here to walk you through the process every step of the way. Hanna Dental Implant Center is a premier healthcare facility serving a worldwide clientele with cutting edge aesthetic and dental implant services. Dr. Hanna is a Board Certified Periodontist with over 14 years experience having performed thousands of implant procedures. We aim to meld the luxury comforts that our clients expect with the specialist care ensuring immaculate results. Hanna Dental Implant Center will provide everything from single site implant restorations to full mouth implant surgeries. 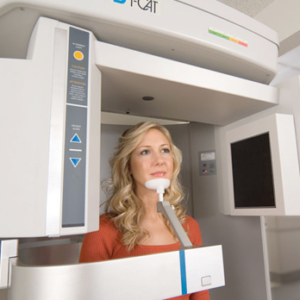 Our Center is designed and built with State-Of-The-Art diagnostic and surgical equipment including a 3D Cone Beam CT Scanner, Full Service Restorative Lab, and Surgical Suites setup for all types of anesthesia. Our team of Board Certified Doctors craft beautiful smiles with only the best materials available. Learn more about how we stand behind our work and help you protect your smile investment. We dedicate our days to making patients feel and look better. Become a part of the Hanna Dental family and you will never have to look for another dental home again. The Full On 5 is a perfect example of the Innovation Dr. Hanna and his team bring to our patients. With multiple patents and revolutionary techniques, you can be sure you are being treated at the cutting edge. We know how important your teeth are and that is why we try to make sure every patient leaves with the smile they desire. Our use of interest-free financing and multi-stage treatment plans ensures you will leave smiling. 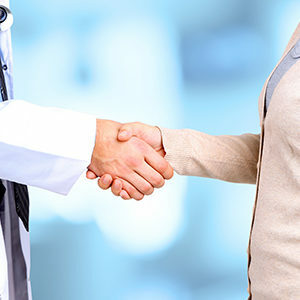 Schedule a free consultation today so you can make an informed decision about what is right for you. 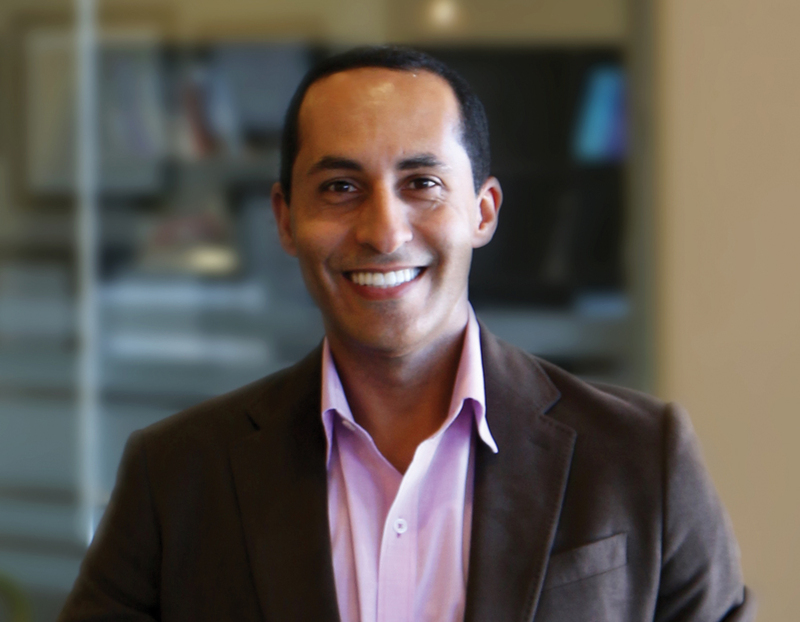 Dr. Raouf Hanna is the inventor of the Full On 5 and a Board Certified Specialist with a proven track record that has made him one of the most sought after dental implant specialists in the world. Dr. Hanna plans and performs implant procedures for single-site implants to full arch “immediate load” reconstructions, using a wide variety of implants. Dr. Hanna also continues to give back to his trade by being a Clinical Associate Professor of Periodontics at the University of Texas. In addition, Dr. Hanna has many patents filed that have revolutionized the dental implant industry. This advantage of being a true visionary of the field has pushed his Center to the forefront of innovation and recognition. We can't wait to see you smiling again! 2017 Full On 5© by Raouf Hanna, DDS, MS. All rights reserved.